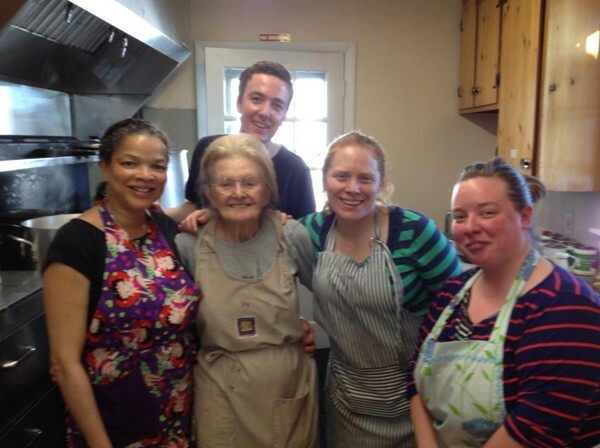 Community Harvest is a nonprofit organization of the Kennebunks that meets the needs of its neighbors through food sharing, fellowship, and financial assistance. 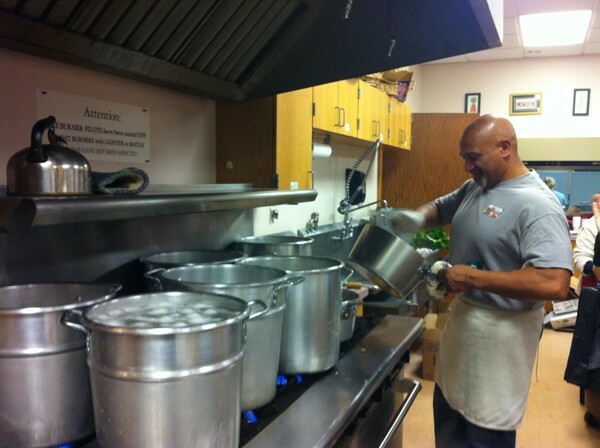 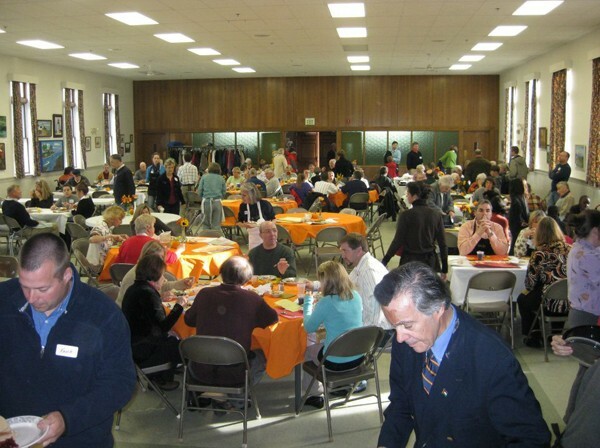 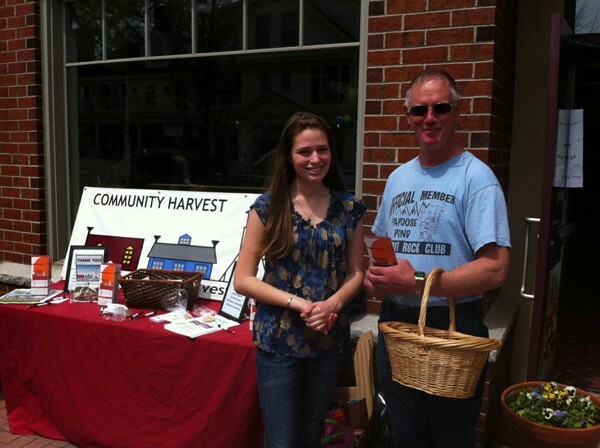 For over a decade, Community Harvest has been providing support to individuals and families throughout Kennebunk, Kennebunkport, and Arundel through various “projects.” In an effort to reach as many people as possible, our goal is to simply help others by offering community meals, emergency assistance, scholarship programs, and volunteer opportunities. 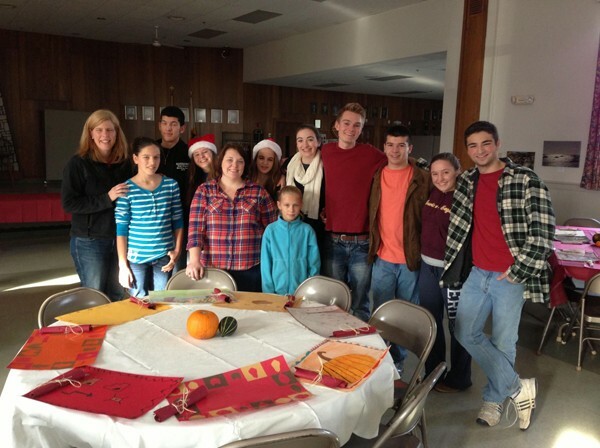 Join Us for the 20th Annual Project Pilgrim on 11/22!